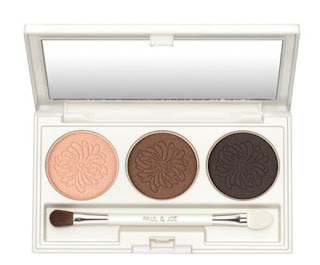 Paul & Joe will release part of its spring 2009 makeup collection, including Eye Color Palette CS and Lipstick C, on January 9th in Japan. 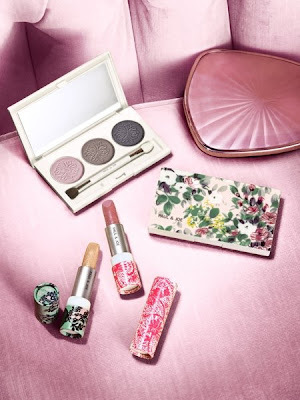 These limited-edition items feature floral and leaf prints in packaging. Eyebrow Liner: in 3 shades. I will update this post to include more product images and details when I have more detailed information on Paul & Joe's spring 2009 collection. I adore paul and joe packaging. It's so sweet!! Perfect for a pretty vanity!! Have you actually tried any of their products?? 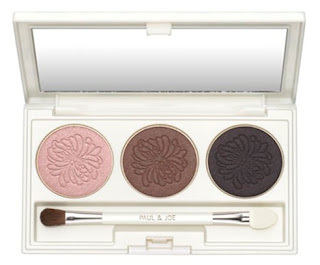 I am such a big fan of Paul & Joe Beauté, especially their base makeup products. 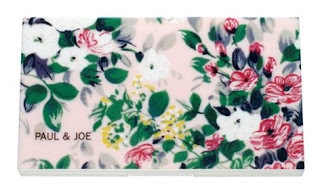 The packaging design of Paul & Joe Beauté is always so adorable. The foundation primer and creamy powder foundation I have tried are moisturizing and last well. I like that their makeup products enhance the look and bring out the natural beauty.